Trademark is a form or sign which differentiates a product, brand or service of one business entity from those of other business entities. Additionally, a minimalistic mark, sound or smell can be considered as a trademark post registration. A registered trademark gives the owner the right to use it and bars others from doing so. Violation of a trademark can face a lawsuit in the court of law. How to Register a Trademark in Bahrain? In Bahrain, registration of a trademark follows two slightly different procedures for nationals and foreigners. Nationals and residents of the nation: Bahraini nationals can register a trademark by submitting a trademark application to the Trademark Office at the Industrial Property Directorate, Bahrain. Foreigners and non-residents: Foreign applicants who are not residing in Bahrain can carry forward the process of a trademark registration by applying through Intellectual Property Agents or authorized law firms assigned by the Industrial Property Directorate, Bahrain. A soft copy of the trademark in the form of a JPEG. A Power of Attorney signed by the applicant of the trademark. It must be notarized by a Notary Public and legalized in Bahrain or any other Arab Consulate in the applicant's country. A completed trademark search or registration order form along with goods and services listed within the limit of 6 lines. A certified copy of the priority document when it was claimed. Certificate issued by the Chamber of Commerce. The above-mentioned alternatives must be legalized. In Bahrain, the protection period of a trademark is 10 years from the date of application. For future protection of the trademark or if the owner seeks to continue with protection for several similar tenures, a renewal application can be filed during the last year of each protection period. However, late payment is possible within a term of a grace period of 6 months together, along with the payment of corresponding additional charge. The entire procedure of trademark registration, if conducted smoothly, will take you approximately 6 months. 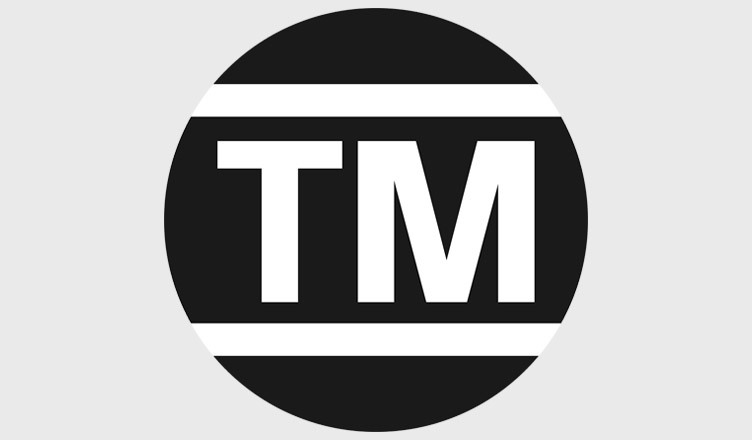 The trademark may face cancellation in case the trademark has been inactive for five years from the date of registration. The Ministry of Industry, Commerce, and Tourism of Bahrain has launched an online portal for going ahead and registering a trademark or patent. Trademark e-Services, offered by MOIC enable online application of trademarks for Bahraini citizens, residents, and legally authorized agents registered with the Industrial Property Directorate. The portal also allows the filing of an objection against the acceptance of a Trademark application or grievance against the refusal of a Trademark application. The right to prevent others from using the mark without prior permission. Exploitation of the trademark to protect their market share. Debars any individual or entity from copying it. License it out to third parties for commercial purposes, for example, a franchise. Downright sell the trademark for a certain amount and value, as seen in the cases of company acquisitions. We at Business Setup Worldwide carefully screen and examine the trends in global IP movements. Our proficient and skilled Advisors provide assistance and steer our clients onto the path best suited to their business needs. We are highly capable in assisting you with all the procedures involved in company incorporation in Bahrain to IP rights services. If you have any questions, contact us, we'd be happy to help!